While it is true that we should never allow our emotions to lead us, it is equally true that suppressing emotion is harmful to a person’s well-being. Fact is, God made you and me emotional beings; and so, expressing anger, happiness, sorrow, fear, disgust, and affection are divinely sanctioned. As we experience the highs and lows of life, we face them physically, mentally, volitionally, and yes, emotively…body, mind, will, and emotions all fully engaged in the process of living. The Book of Psalms is unique in that it expresses human joys and sorrows, thanksgivings and agonies, praises and contrition to the Lord. The Bible is God’s message to us, but the Psalms are Scripture unlike any other in that they alone express the heart of the creation to the Creator.  God wants to hear us pray to him “out of the depths” (Psalm 130:1) of our souls. What a blessing, then, that through the Holy Spirit he inspired these songs and poems for our benefit. This series will look at ten selected Psalms chosen for their familiarity, theme, and the impact that they will have in our relationship with Jesus Christ as we walk with him through all of life’s experiences. 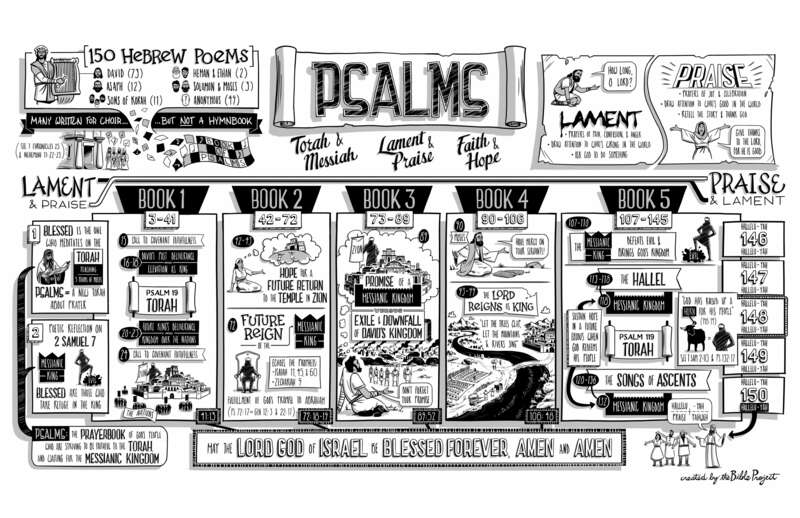 During this series, we are going to memorize the eight verses of this Psalm together. Read them over and start adding them to your personal times with the Lord.